Hundreds of heritage properties including century-old steam locomotives and protected buildings are in a state of neglect. In the absence of funds, the heritage department of Indian Railways is finding it difficult to maintain these properties. What is more appalling is that even the PSUs of railways, despite clear guidelines, have not shown any interest in preserving them under their Corporate Social Responsibility (CSR) schemes. Scarcity of funds has stalled construction of three rail museums for six years. The heritage wing requires an annual budget of nearly Rs 80-100 crore for upkeeping these properties. The department has written to officials concerned on several occasions, but in vain. Officials said that these properties are being maintained by the zonal railways concerned, which spends most of its budget on infrastructure projects. The department has also sent a proposal to the ministry seeking Rs 25 crore for restoration of the Bandra suburban railway station which is a Grade-I heritage property. However, no fund has been given to it till date. Similarly, the department needs Rs 30 crore for three new railway museums at Howrah, Lonavala and Dhanbad, but work on them has been stalled since 2011 due to unavailability of funds. At present, there are 37 railway museums across the country. "An estimated Rs 100 crore is required every year for maintenance and upkeep of railway heritage. A separate budget is needed for restoration of railway buildings and constructing rail museums," said a senior railway official. The Indian railways have more than 250 steam locomotives which are over 100 years old. 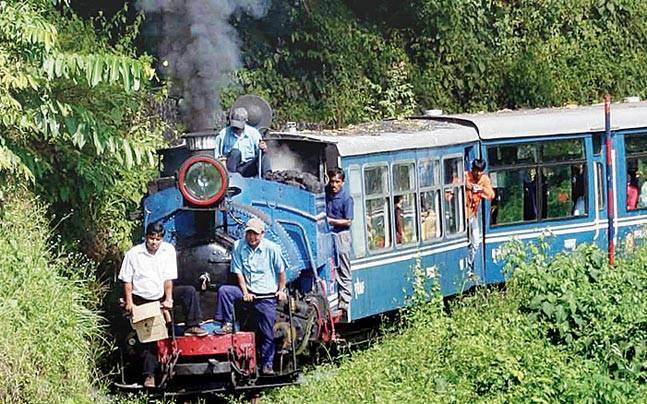 Some of them are still in working condition and are being run on mountainous routes such as Darjeeling and Nilgiri. The Darjeeling Himalayan Railway has 14 steam locos, while five steam engines are operational on the Nilgiris. The railway ministry has preserved 32 steam locos at the National Rail Museum in Delhi, while 10 steam engines are kept at Rewari Rail Museum. 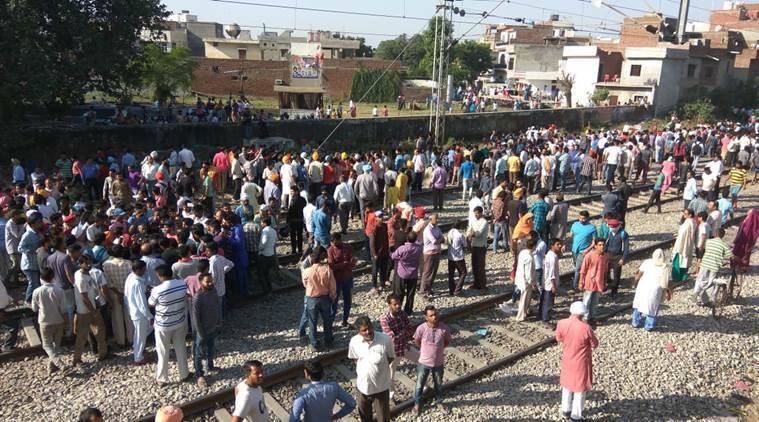 Officials said that there are approximately 100 railway buildings and an equal number of bridges which have been declared heritage properties. Of these, seven are located in Delhi. These include Baroda House, railway construction office at Kashmere Gate and Old Delhi railway station. With the separate fund, the Railways plan digitisation of historical documents, artefacts, collections and exhibits of National Rail Museum. It also plans to create nationwide geo-tagged railway heritage inventories.